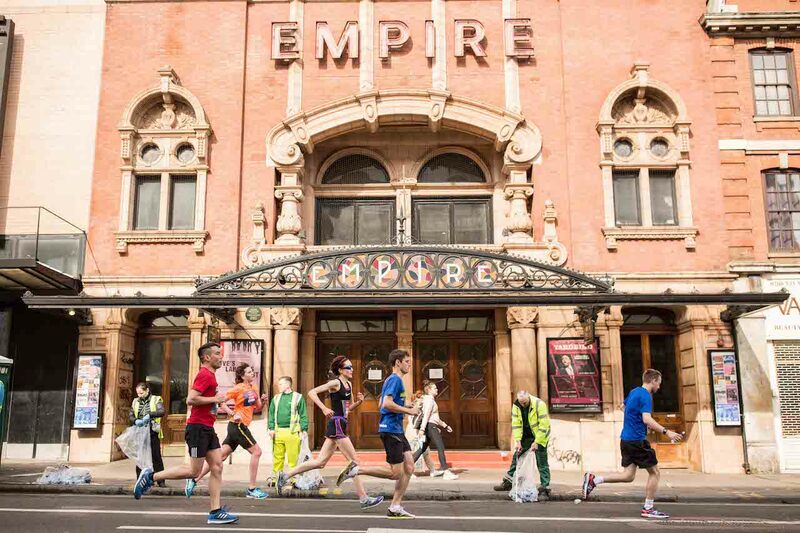 Returning to East London, the sell-out half marathon will see you cruise down Mare Street, pass by the famous Hackney Empire, head through the historic Broadway Market, cross over twelve canals and rivers, and more. Early bird entries are on sale now! Virgin Sport and ASICS are teaming up and returning to central London next summer with a brand-new look for the ultimate street party. Sign up now for early bird tickets to the ASICS London 10k!